Axium Process stocks and can source a wide range of seals manufactured from USP & FDA approved seals that are Class VI approved polymers designed for use with Clamp, RJT, IDF, SMS and DIN fittings. 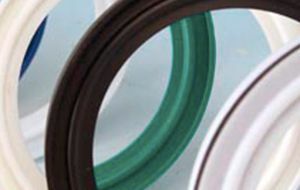 All seals offer rubber materials and compounds that meet FDA requirements and NSF regulations for food processing applications. 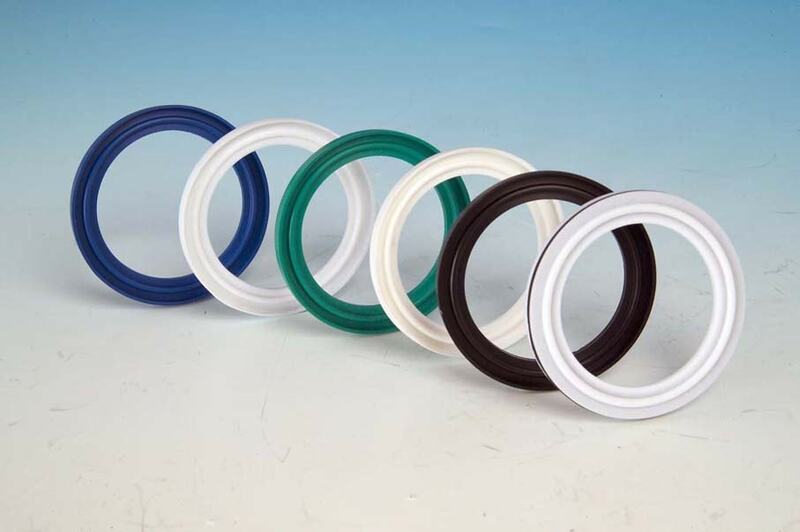 Lipped and unlipped seals are available from 1/2″ – 12″ as standard across our clamp range. For all other products please, click here. Click on image for downloadable PDF.